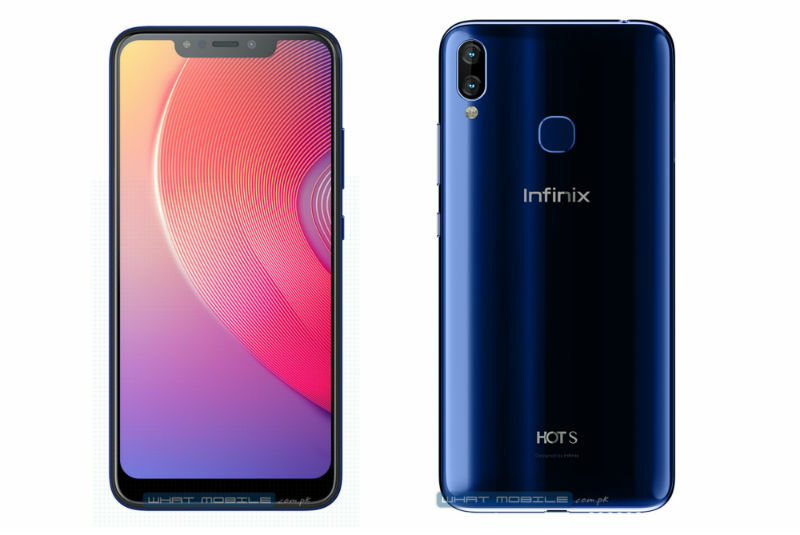 This means Infinix Hot S3X is the company's first phone to feature notch, and in addition, this also indicates that Infinix Mobility is the first company among its main competitors or peers, in this part (region) of the world, to feature notch in its phones' line up. And if you are among the users that don't fancy the notch, like other phones with such notch, i hope Infinix have made provision of UI software (in settings) to hide the notch thereby making the top screen appears like that of regular ones. What is the use of the notch? The purpose of using notch in a smartphone is to gain more screen real estate, most especially in the phones with bigger screen and taller aspect ratio for instance iPhone X, OnePlus 6, Huawei P20 Pro, LG G7 ThinQ, Nokia 6.1 Plus and the new Infinix Hot S3X. What all those phones have in common is a bigger screen, the notch and aspect ratio that is between 19:9 to 19.5:9. 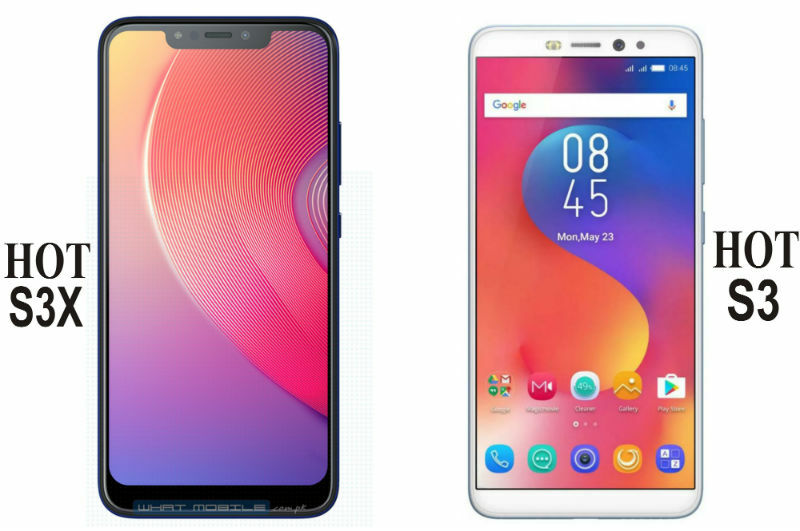 Large Screen with another 19:9 aspect ratio: Unlike Infinix Hot S3 that came with 5.7-inch display and 18:9 aspect ratio, Hot S3X has bigger 6.2-inch display that comes with an unusual aspect ratio of 19:9. Remember 18:9 (of Hot S3) is a recent aspect ratio that replaces the standard 16:9, then the question we should ask is 'why do smartphone makers keep introducing different kinds of aspect ratio, in this case 19:9? 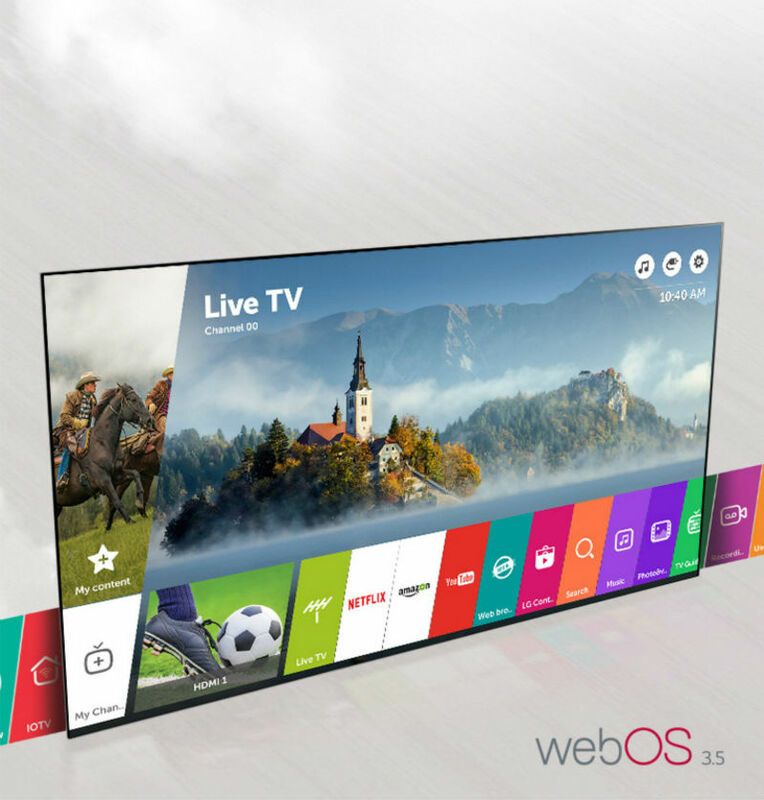 The answer lies with the same idea behind that recently introduced 18:9 aspect ratio (read more on 16:9 in Camon CM) and it is simple; like 18:9, the 19:9 aspect ratio makes production of smartphones with large screens and narrower bodies possible. In other words, 19:9 aspect ratio makes it possible for manufacturers to produce large screen smartphones with slender bodies. This is quite necessary, because for optimum phone's experience, users should be able to hold (grip) and operate their phones with one hand comfortably. As a result of this, therefore, despite its ample 6.2-inch screen, Infinix Hot S3X fit snuggly to your palm, unless you have a very small hand. 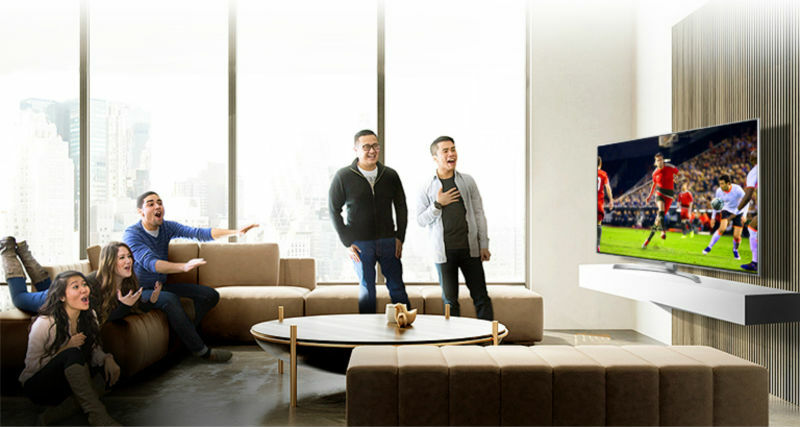 But the same HD+ resolution: However, despite its 6.2 display size, Hot S3X has the same HD+ resolution found in Hot S3, whereas, one would have expected the phone to pack more pixels. While some might think that the new phone's 1500x720 resolution is more than 1440x720 of the Hot S3, hence, it should be sharper, but the fact is the extra 60 pixels of Hot S3X is as a result of 19:9 aspect ratio, and so, when it comes to sharpness, those fewer pixels are less of importance because the phone has 6.2-inch screen which, of course, is bigger than 5.7-inch of its predecessor. In fact, the truth is Infinix Hot S3 has slightly higher pixel density (ppi) than Hot S3X, this is because while the new phone has 268 ppi, S3 has slightly higher 282 ppi. Therefore, S3X display may appear brighter, but technically, it's not sharper than S3. Presence of rear dual camera, but lower Selfie MP: Instead of a single back camera like Hot S3, Hot S3X comes with dual back camera. 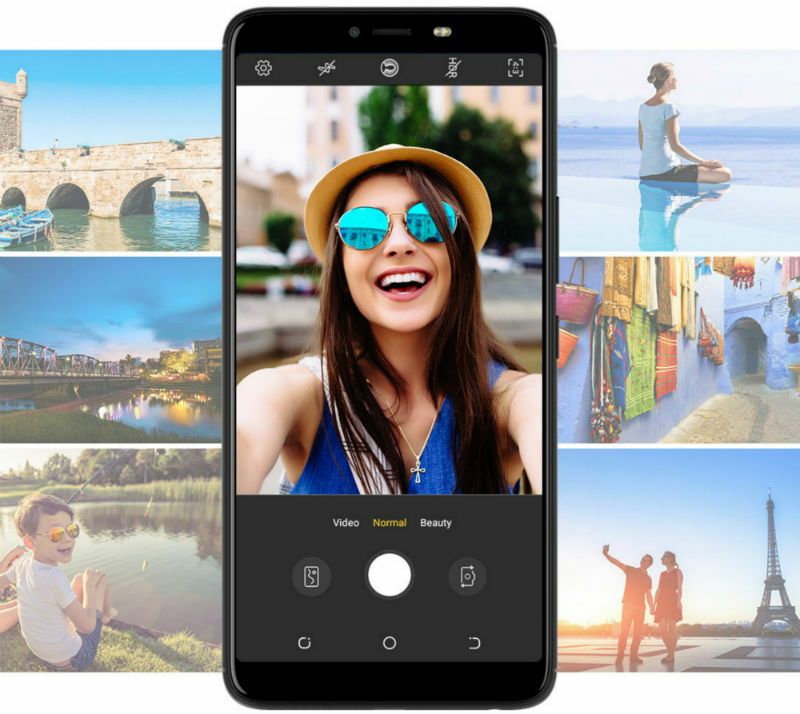 And while the single rear camera of Infinix Hot S3 has 13MP lens, the new Hot S3X dual camera is made up of the same 13MP and additional 2MP. This rear dual camera of Hot S3X is quite useful in taking Portrait photos i.e. photos with bokeh effects, portrait mode allows you to blur the background of your picture to make the photo subject appear standout or prominent. The dual camera also gives the user the opportunity to take Wide angle photos, Wide angle shot allows you to capture more image of the subject you aim at before you finally take the picture. Meanwhile, despite the fact that Hot S3 do not have a dual rear camera, its front camera is better than that of the new Hot S3X, in other words, while Hot S3 offers higher 20MP front camera the new Hot S3X comes with lower 16MP Selfie camera. Same Processor, RAM and ROM: Found in Hot S3, the Hot S3X has the same Qualcomm Snapdragon 430 chipset and the same 1.4 GHz Octa-Core processor. Like in the previous S3, the new phone comes with the same 3GB of RAM and the same internal storage space of 32GB, and the internal storage of Hot S3X can also be expanded, via microSD, up to 128GB. 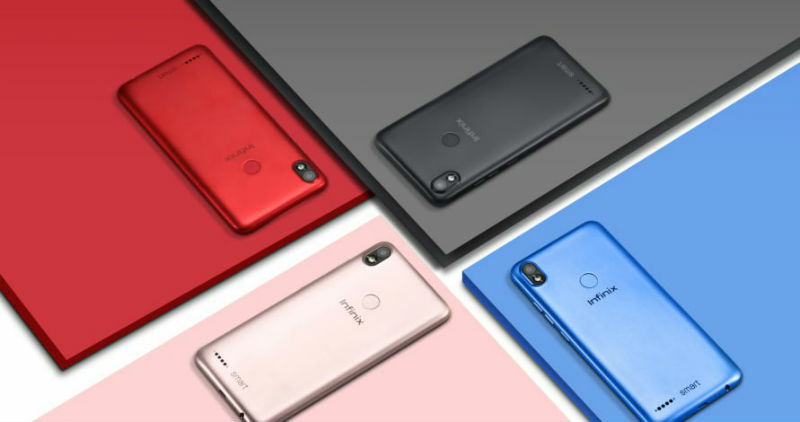 Same Android Oreo, but updated; Infinix Hot S3 and the new Hot S3X feature the same version of Android Operating System (OS) i.e. Android Oreo. However, while the Hot 3 came with Android 8.0 (Oreo), the new phone comes with the updated Android 8.1 (Oreo), also the new S3X has Infinix XOS 3.3v instead of XOS 3.0v that came with S3. 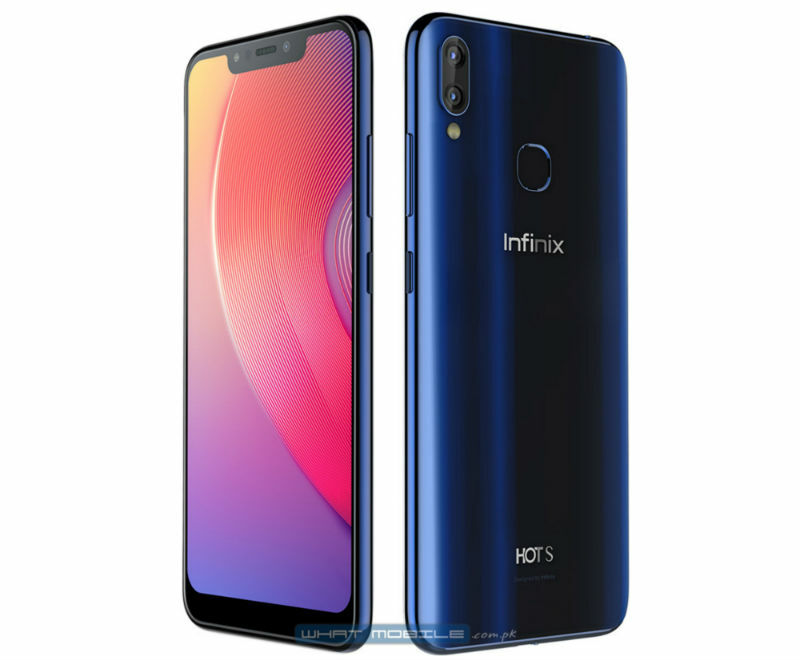 Both features Face Unlock: Besides Fingerprint scanner (or in addition to it), face unlock is another option for security enhancement, which can be found in both Infinix Hot S3X and previous Hot S3. Infinix face unlock is similar to that of iPhone X's Face ID or Galaxy 9's Face recognition; of which both scan your facial attributes, to check whether you are the authentic owner or not, before unlocking the phone. Furthermore, the fingerprint readers for the 2 phones can also be found in the same spots, in other words, you'll find their fingerprint sensors at the back of the phones, close to the top. 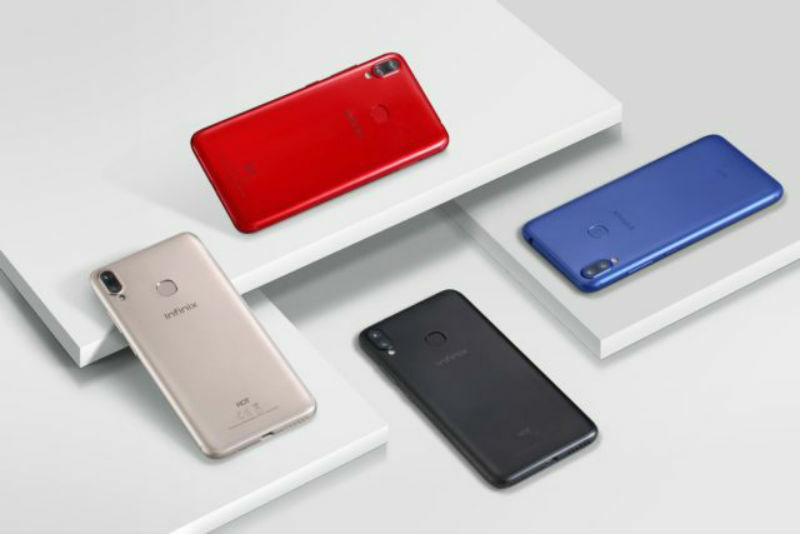 Same 4000 mAh battery: Like Infinix Hot S3, the new Hot S3X also comes with the same 4000mAh battery capacity. Though the battery life of the Hot S3X might not be on a par with that of S3, because new phone has a bigger screen size of 6.2-inch, but the HD+ resolution of the display, to an extent, will preserve battery life. In other words, despite its large screen size, the S3X battery will last longer too. 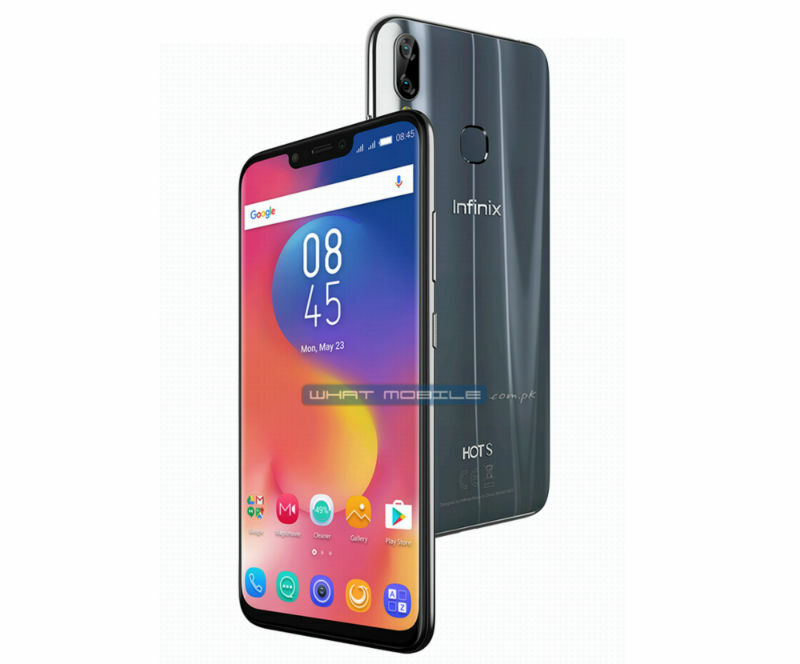 Meanwhile, Infinix Hot S3X can be found in many smartphone retail outlets across the country, and the price is available between 61,000-63,000 Naira. 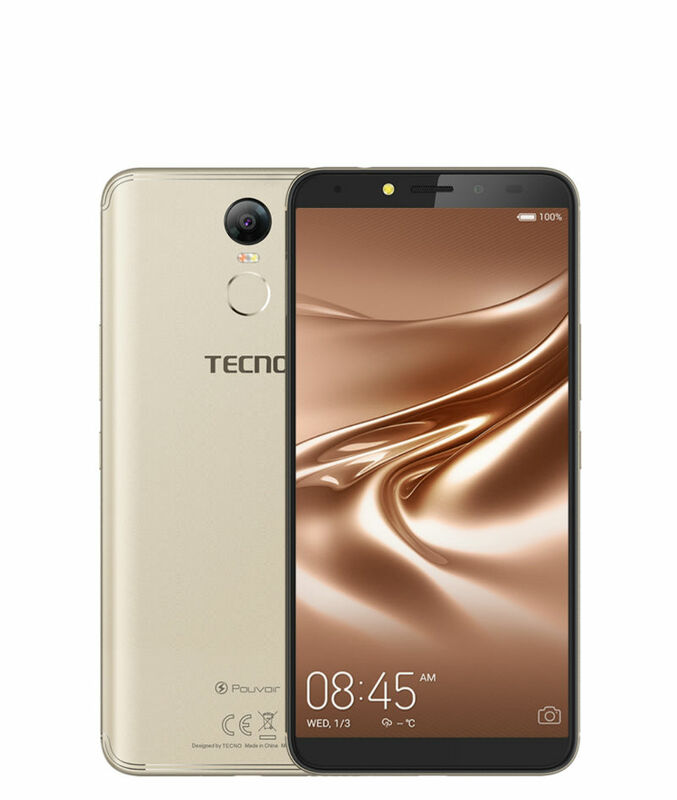 You can also Click Here to get it from Jumia store. Polished Black, Blue and Gray. Midnight Black and Champaign Gold. Android 8.1 (Oreo), Infinix XOS 3.3v. Android 8.0 (Oreo), Infinix XOS 3.0v. Micro-USB, Bluetooth 4.2, WiFi, GPS Navigation, OTG, Hotspot. 13MP, AF And 2MP with LED flash. 13MP, AF with LED flash. 16MP, FF with LED flash. 20MP, FF with LED flash. MP3, M4A, 3GA, AAC, OGG, WAV, WMA, AMR, MID, MIDI, AWB, FLAC. G-sensor, Proximity sensor, RGB Light sensor, Accelerator and Barometer sensor.